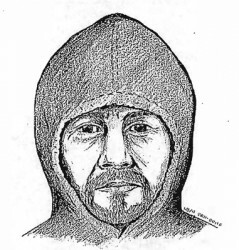 Even though the suspect was wearing a hoodie, the police sketch of him managed to portray his facial features very accurately. 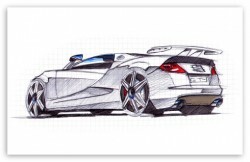 The art designer sketched a prototype of the new car model before the automotive company began production on it. Many dishes require taking a nip of salt and adding it to the pot. Puppies tend to nip their owners' hands when they are young. Steve Jobs proved all the doubters wrong when he made what they thought were farfetched predictions of success. 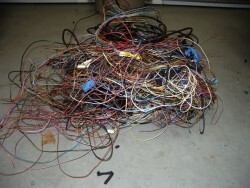 Tim wasn't an expert, but he thought the kluge of wires on the floor didn't seem to serve a purpose. After her car accident, the dazed woman had to rest on the sidewalk. 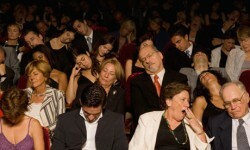 The singer's poor performance was met with a tepid reaction from the audience. 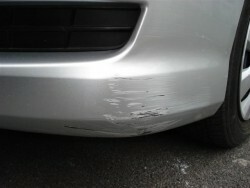 Quincy had to take his car in for repairs after his bumper scuffed a brick wall. 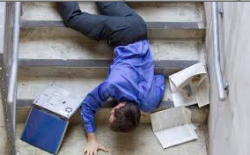 Jake tripped on the stairs and hit the ground with a resounding thud. 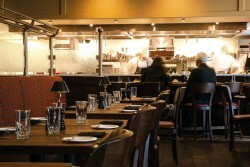 The waiter and waitress staff needed to head home, but they first had to wait for the lingering customers to leave. 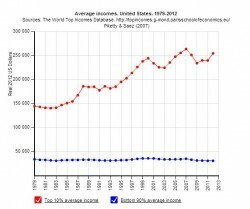 In the last few decades, the income of the richest 10% has increased while that of the bottom 90% has remained stagnant.